The days are getting longer (read as "it's harder to get the kids to go to bed when it's still light out"), and I need to slow down this weight gain, so we decided to start taking walks after dinner. On the first night, JD wanted his scooter and O wanted to try JD's old bike. O didn't last long. He was more concerned with JD being ahead of him than with riding. "Hurry! We have to catch up!" Turns out, giving the kids ice cream before bed didn't make bedtime any easier. Lesson learned! When I was pregnant with JD, I craved raw veggies. With O, I couldn't get enough cupcakes/cake. It couldn't be a doughnut or a cookie- it had to be a form of cake. This pregnancy I have been drinking sparkling water seemingly by the gallon. I attribute this craving to the fact that I have developed an aversion to the taste of tap water, I'm trying desperately to stay hydrated, and I want to avoid juice and soda as much as I can. I've been careful to avoid the flavored versions packed with sugar, but they are so yummy! Then a couple weeks ago I attended the Brooklyn Baby & Family Expo, and I was pumped to see a booth giving away flavored sparkling water. And not only was it yummy water, but it was a special folic acid and vitamin enhanced water for moms and moms-to-be! 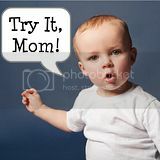 A bottle includes all the good stuff from your prenatal vitamin, while being all natural and low in sugar and calories. Tasty, refreshing, hydrating water, and I could drink it in place of my ginormous vitamin? Sign me up! 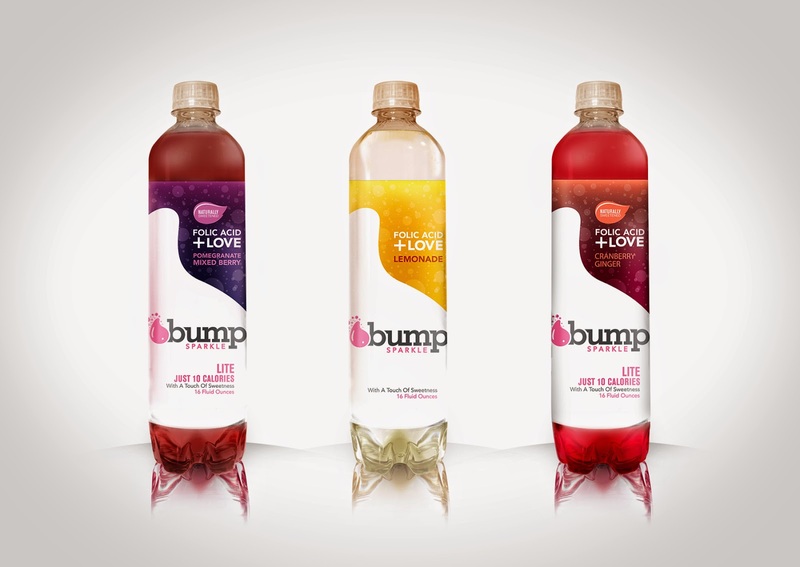 Bump Water offers both flat and sparkling flavors, but who wouldn't choose bubbles, right? I didn't get anything from Bump Water except their samples at the expo (Keith had one too- they're not ONLY for preggos), but they did kindly agree to give a case of either Lemonade or Cranberry Ginger to one of my readers. To be the lucky winner, follow the Rafflecopter directions below. Bump Water is available for purchase by the case at bumpwater.com and amazon.com.